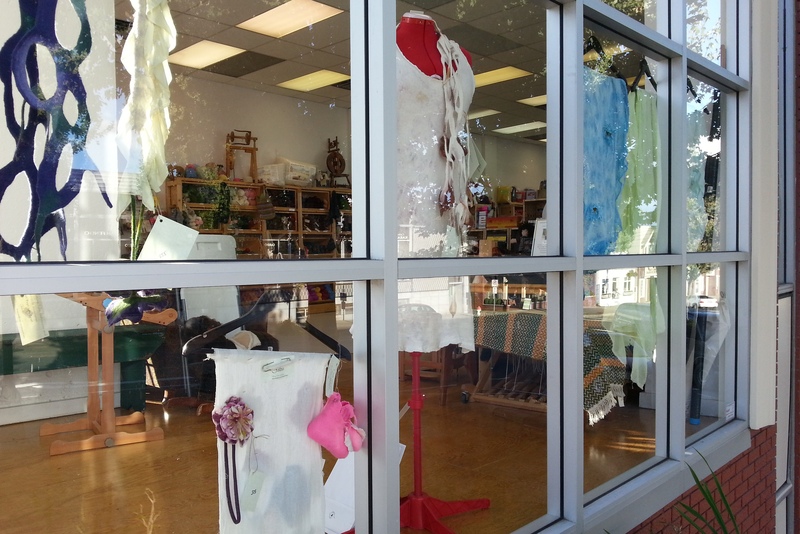 Get inspired ~ get noticed! 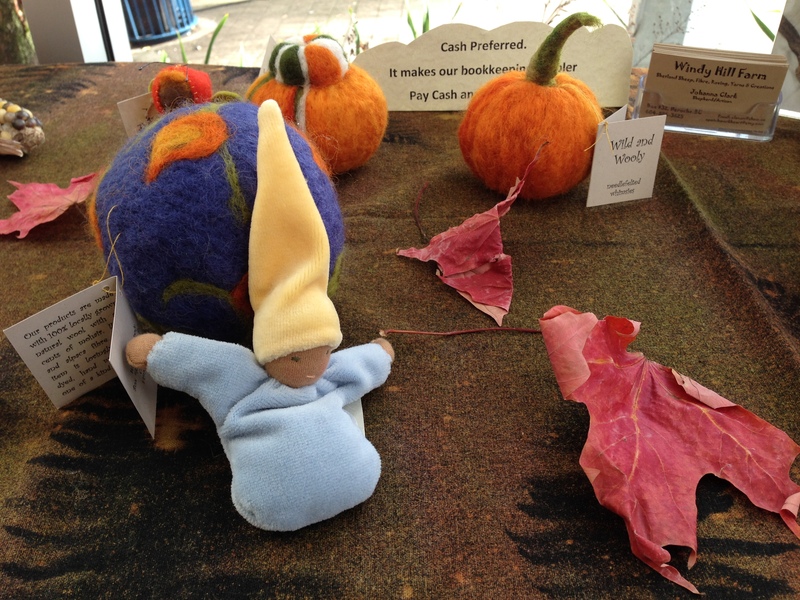 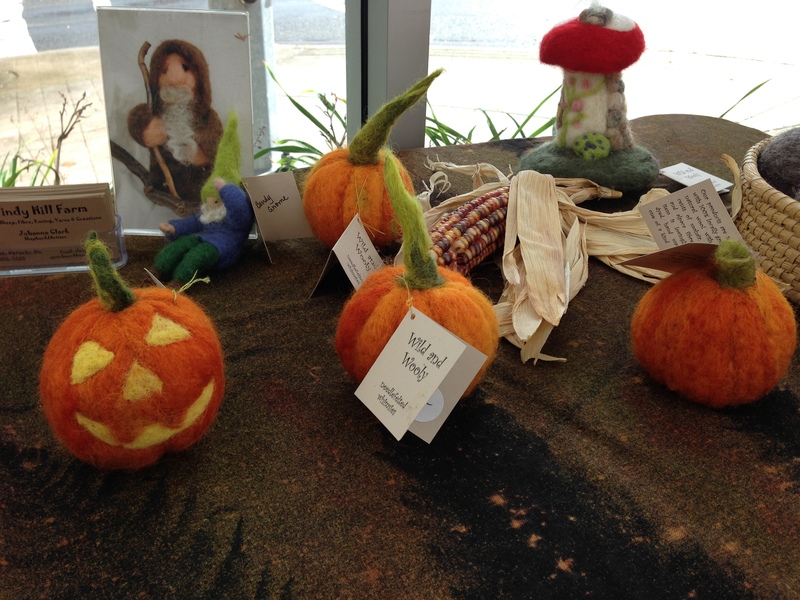 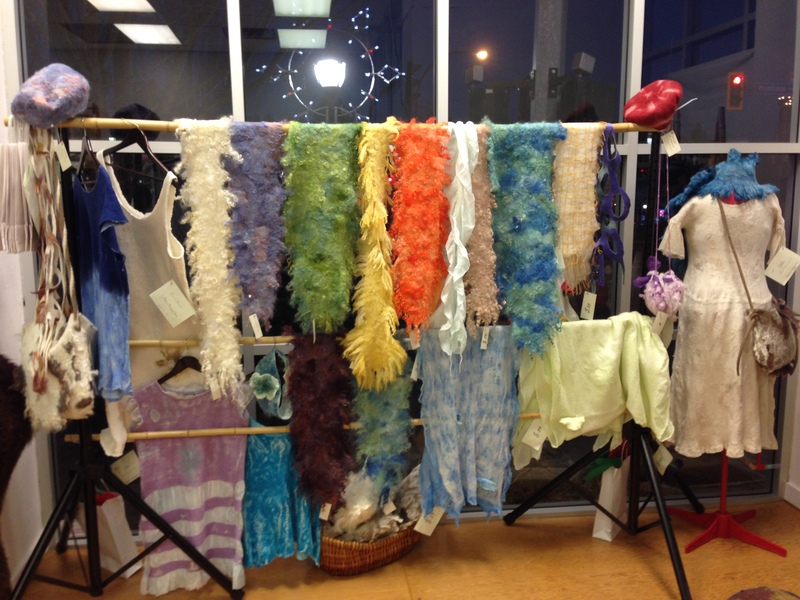 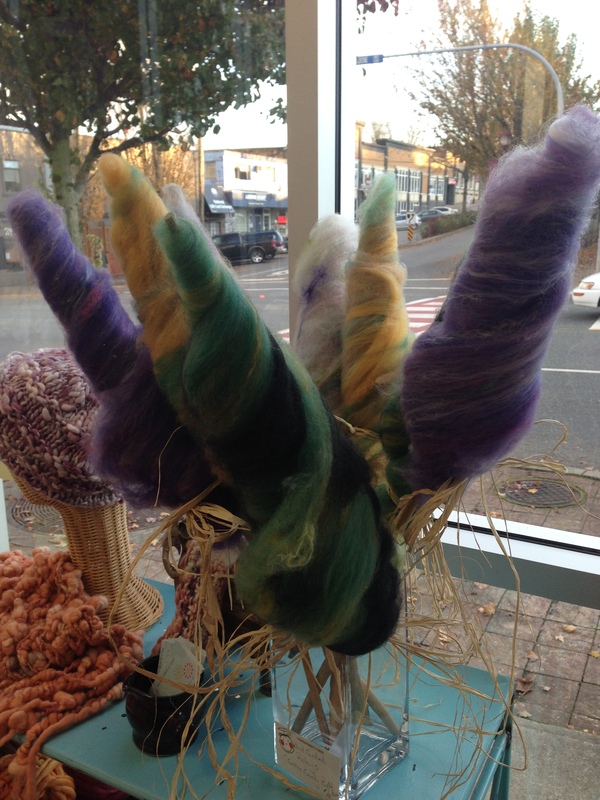 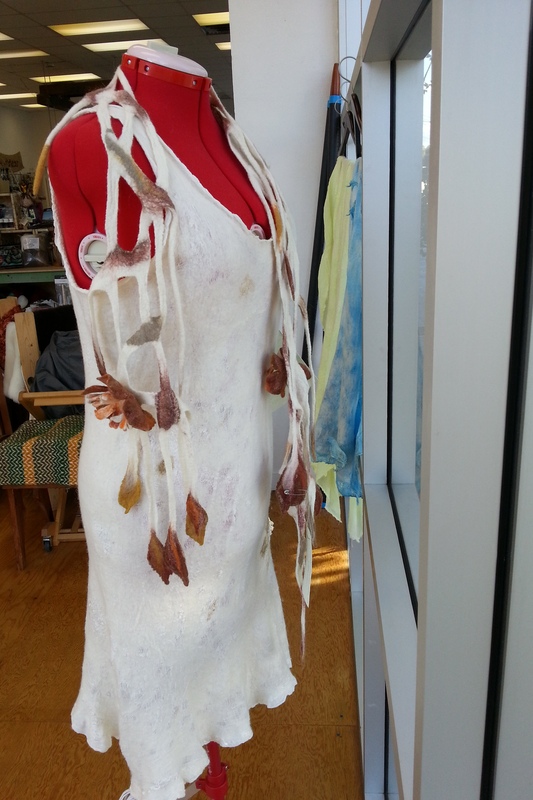 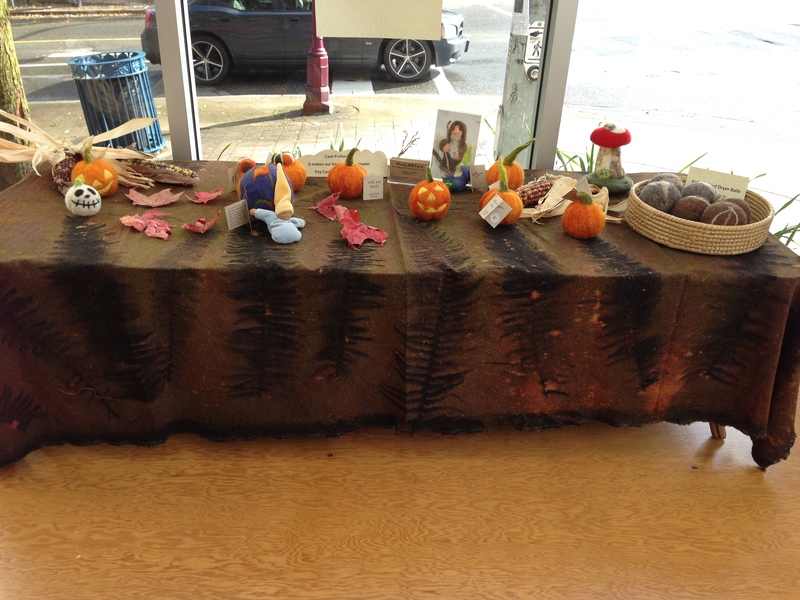 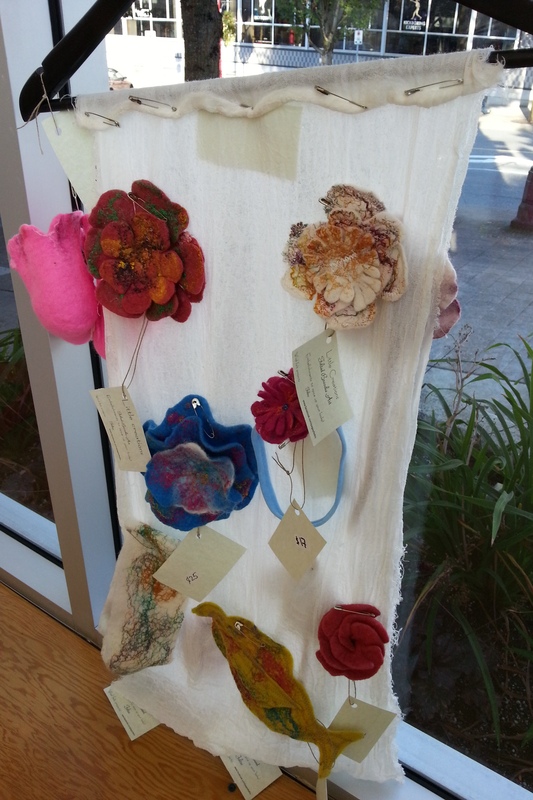 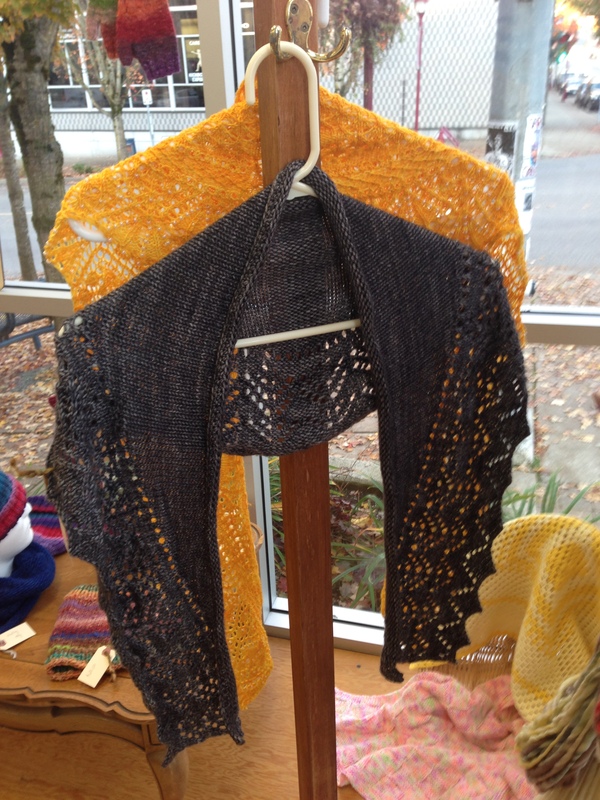 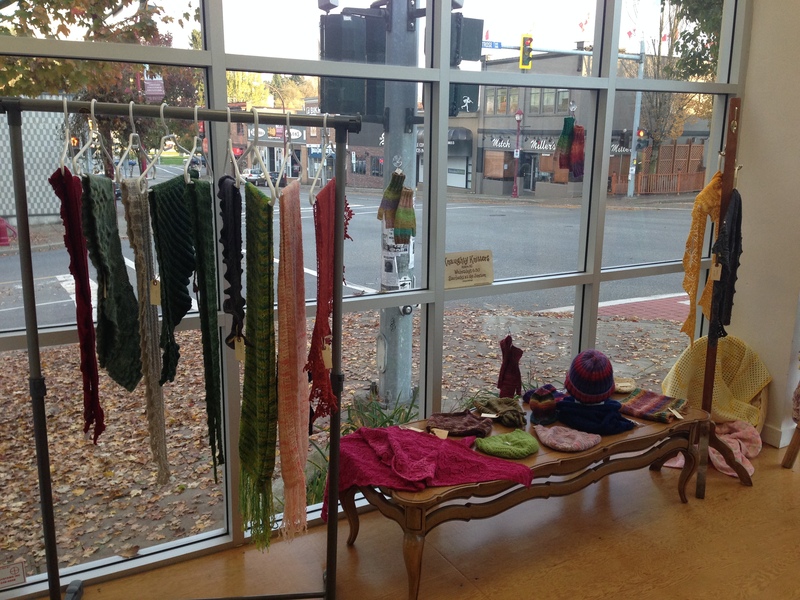 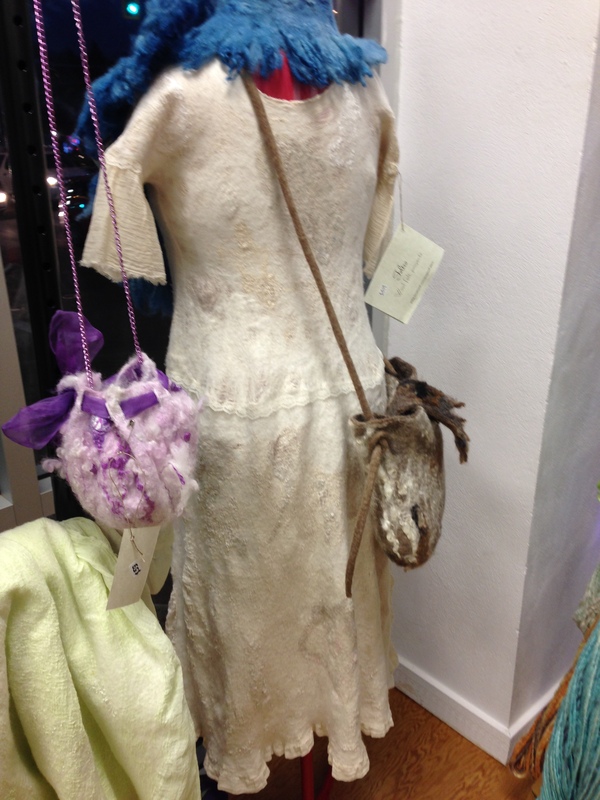 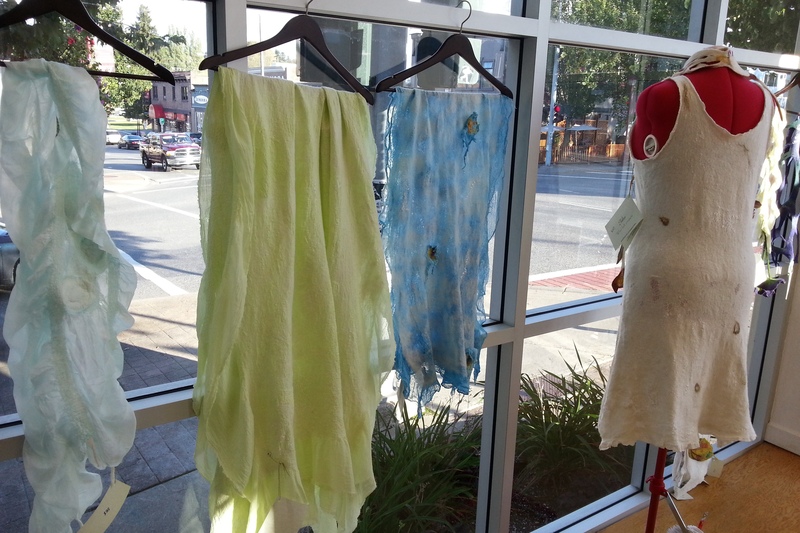 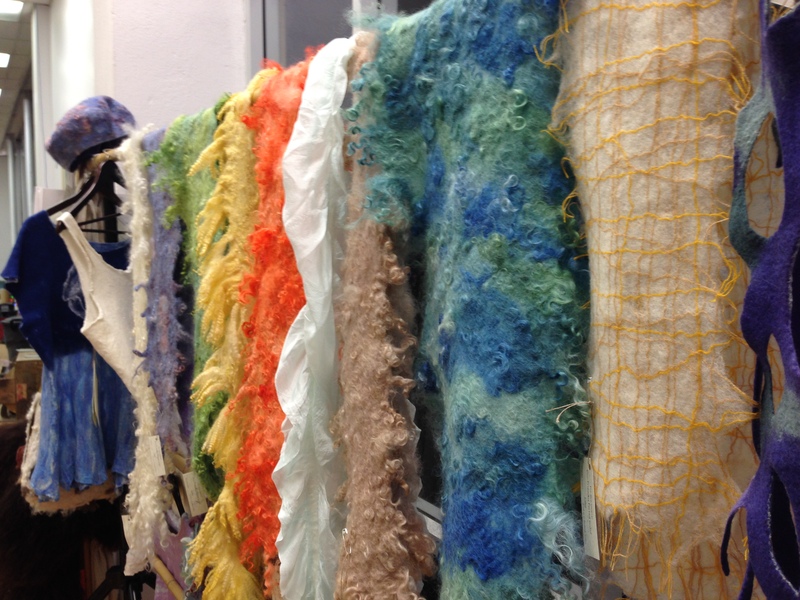 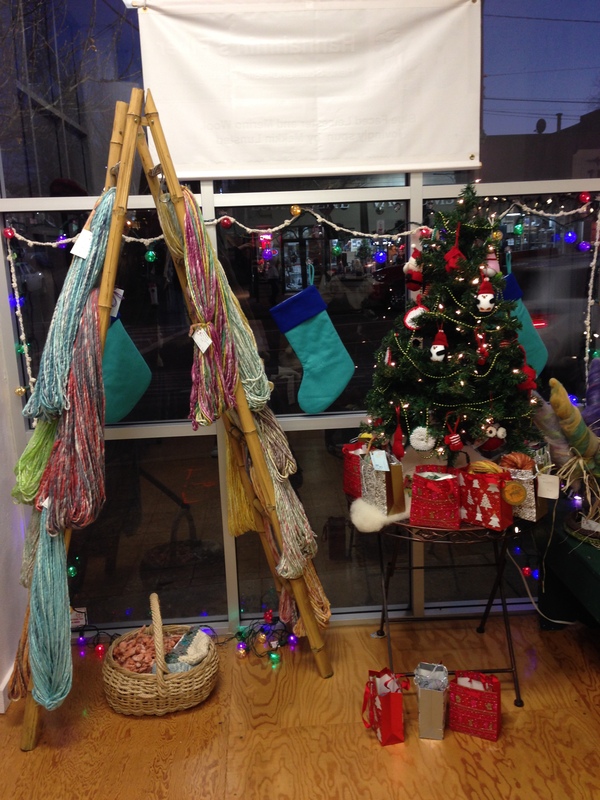 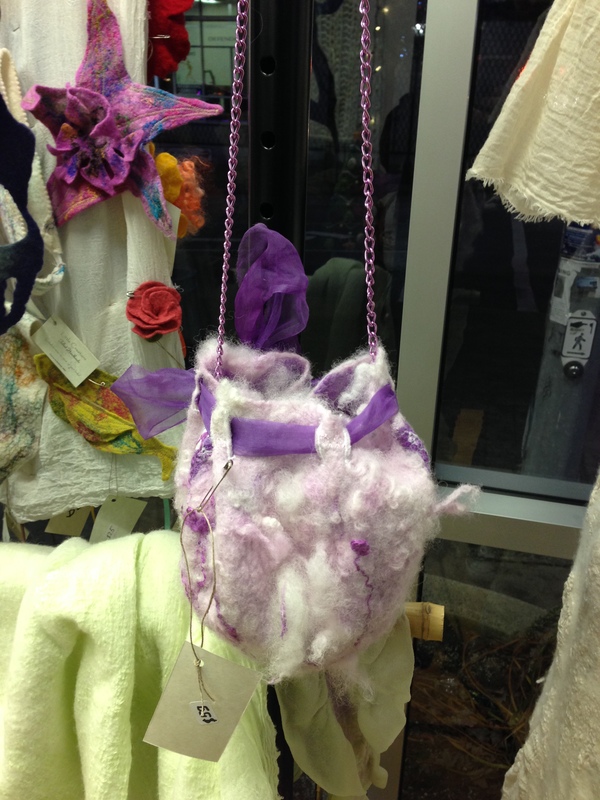 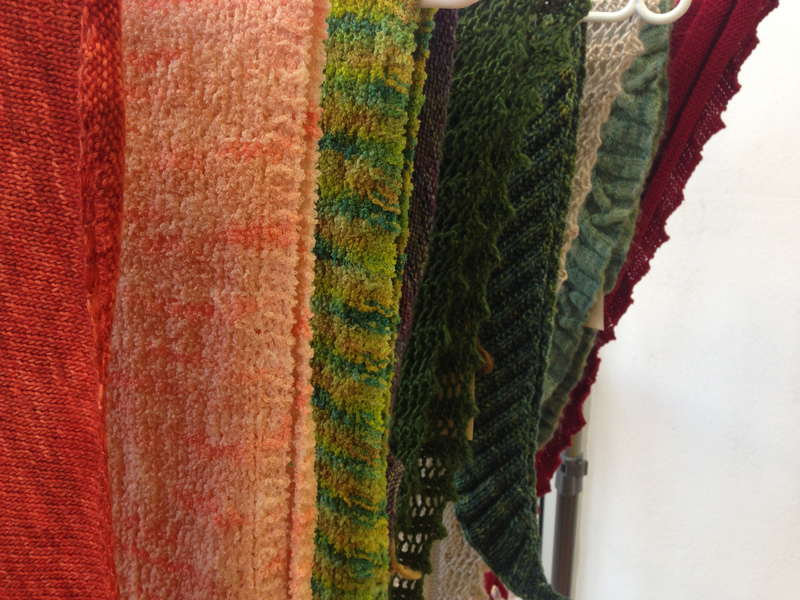 Come and view our monthly window displays by local fibre artists! 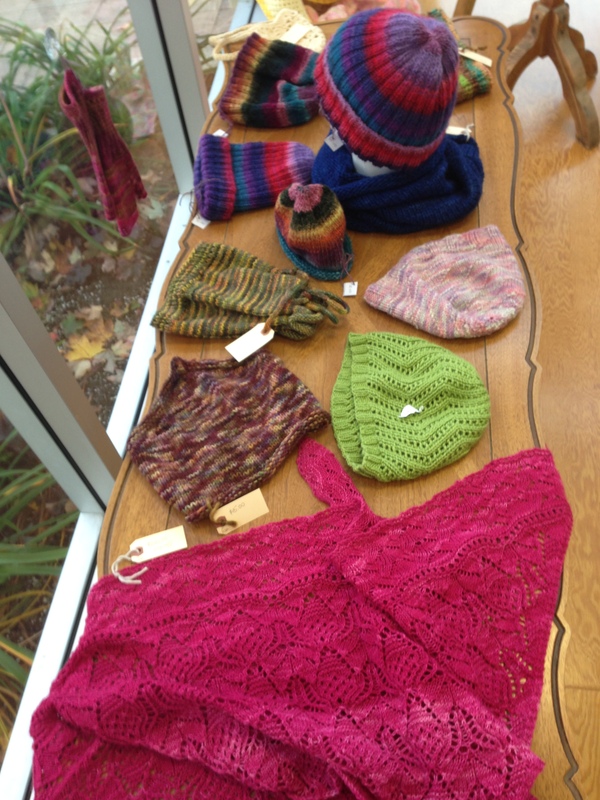 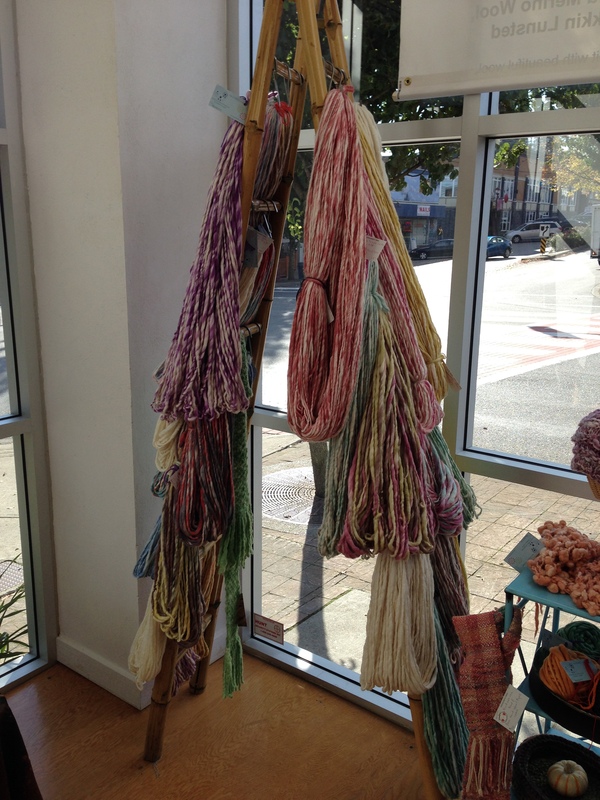 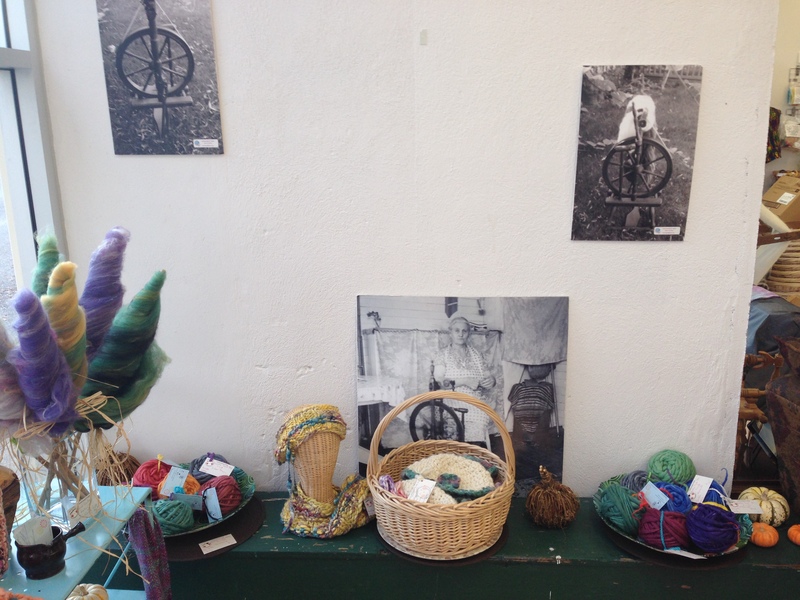 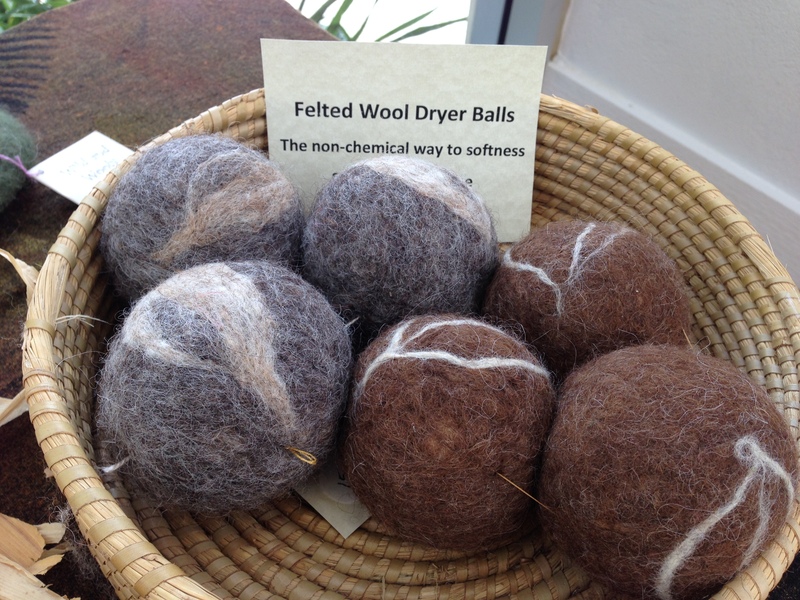 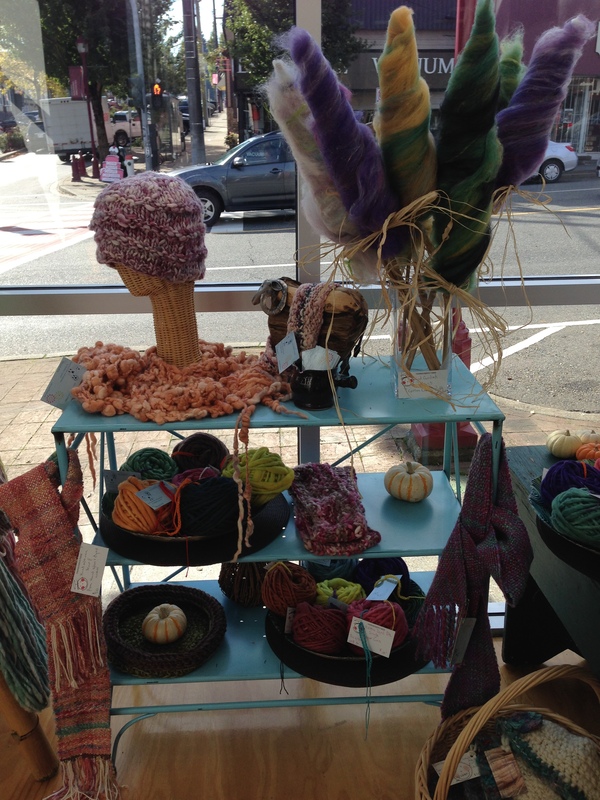 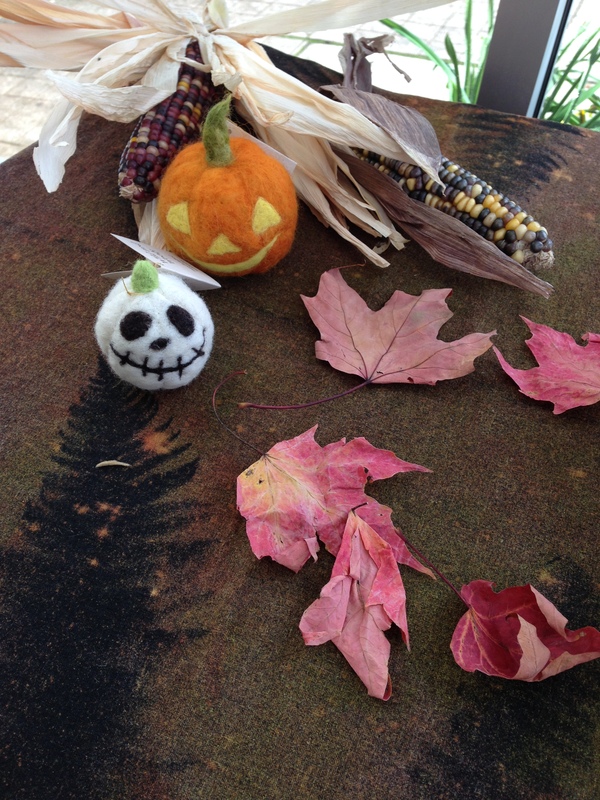 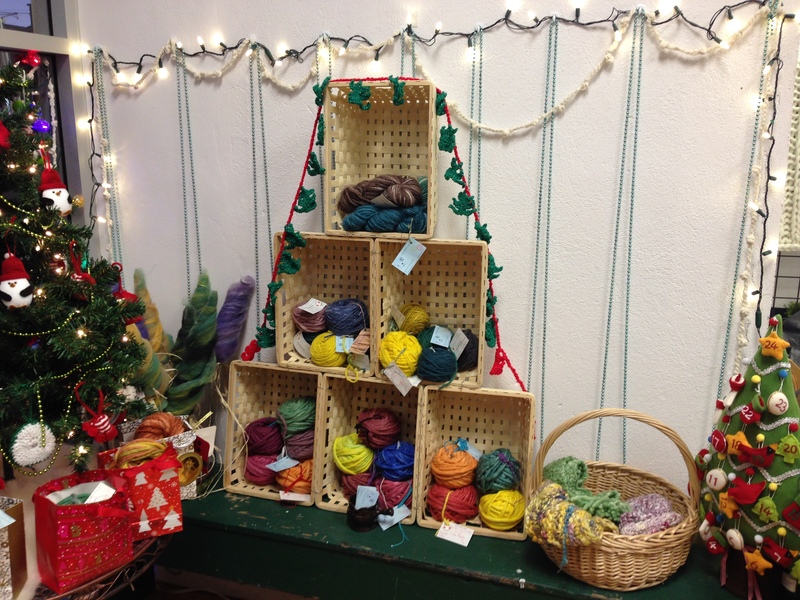 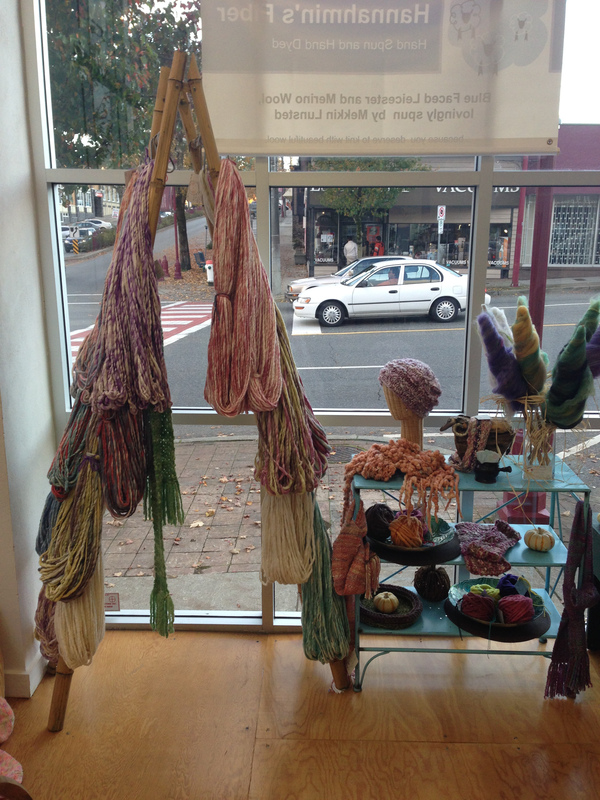 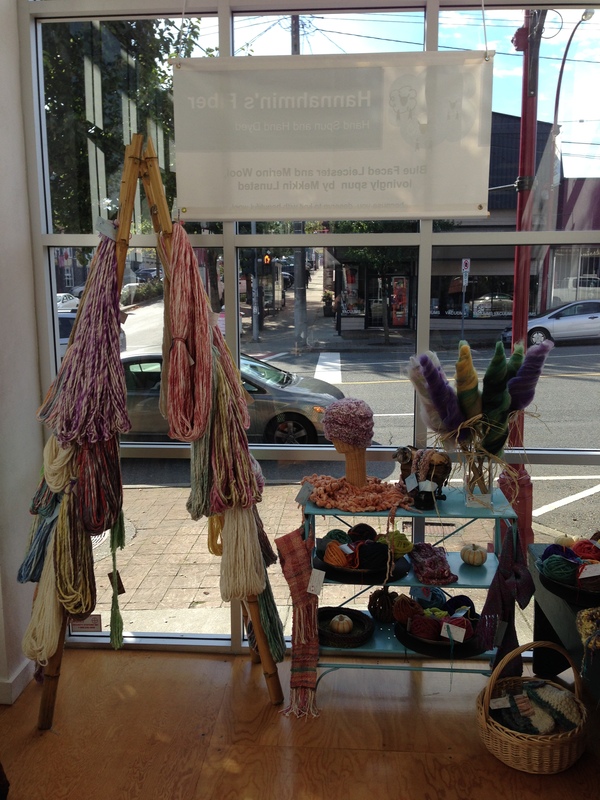 Wish to have your woolen items on display? 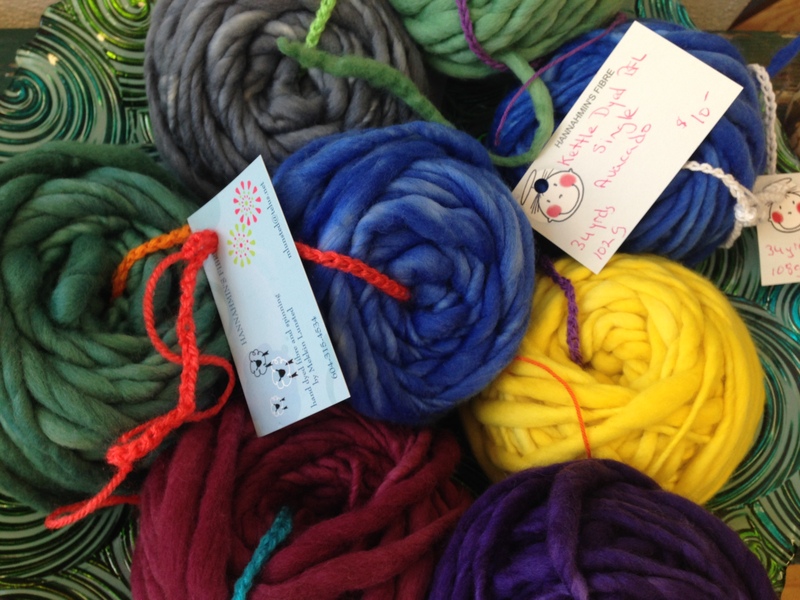 Contact us at: info@birkelandwool.com. 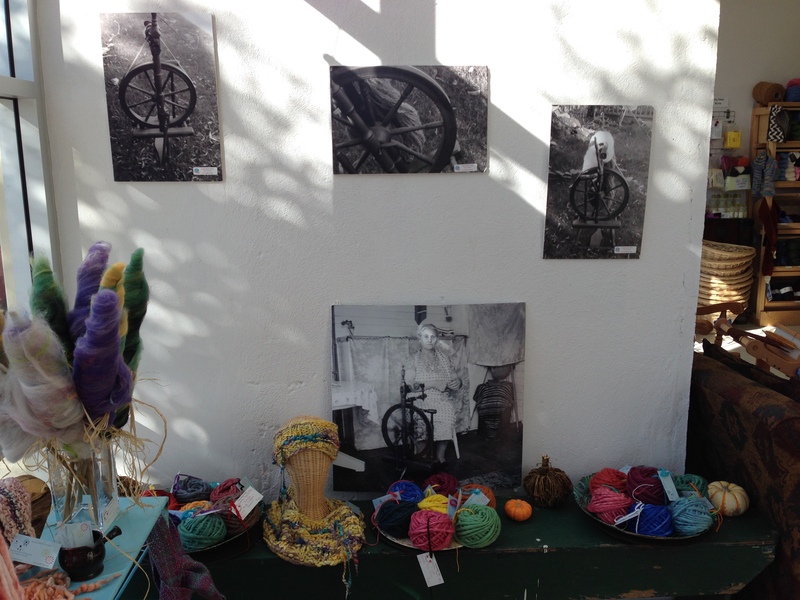 For further information on the products and sales please contact the artists directly.